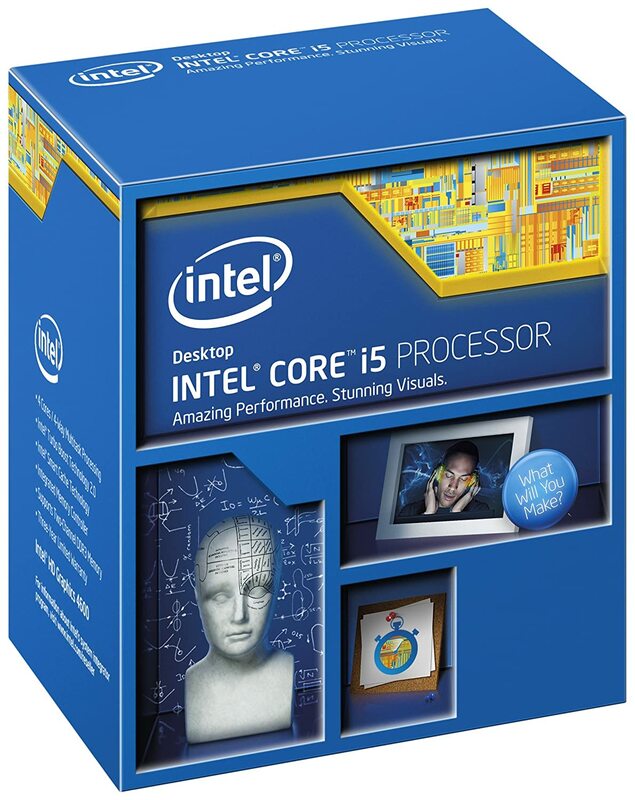 With the new 4th generation Intel Core i5 processor, you have the power to play, create, entertain, or inspire. Enjoy maximized performance that masters the most demanding tasks, multimedia, full-on gaming, and more-with amazing battery life41 and built-in security features to help keep your data safer.8 Effortlessly move between applications with smart multitasking, delivered by Intel Hyper-Threading Technology.2 Enjoy the thrill of an automatic burst of speed when you need it with Intel Turbo Boost Technology 2.0.1 Experience your movies, photos, and games with stunning HD, 3D, and graphics performance built into the processor-no extra hardware required3-and do it all longer, with amazing battery life.41 With our fullest set of features, the Intel Core i5 processor is the ideal choice for whatever you want to accomplish. Experience the power within your PC, and (re) discover what's possible with a new computer.